Bridezilla! Auughhhh!! OMG!! Run for cover!! 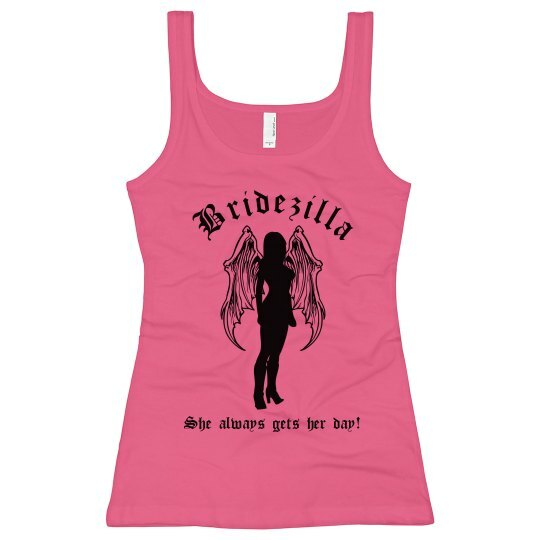 Custom Text: Bridezilla | She always gets her day!